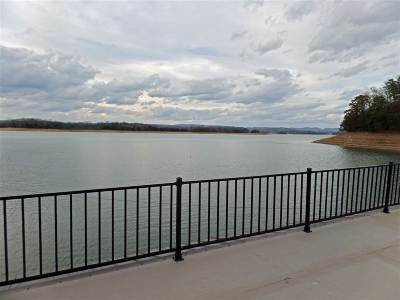 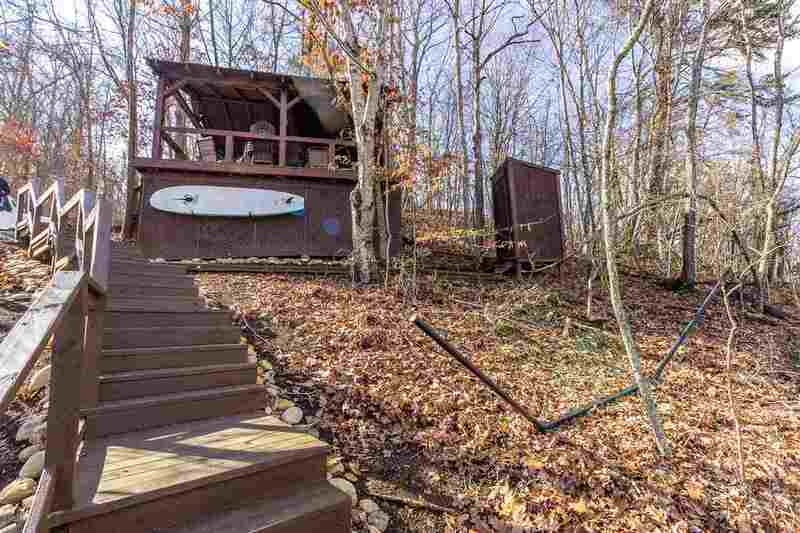 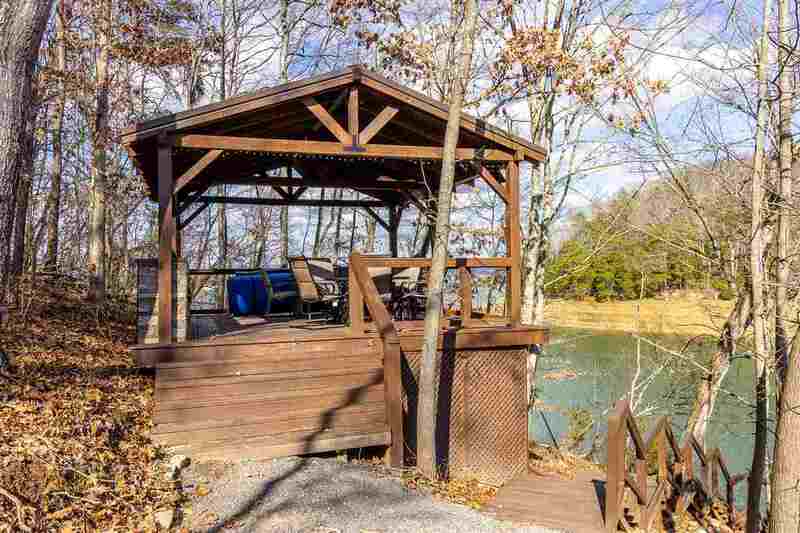 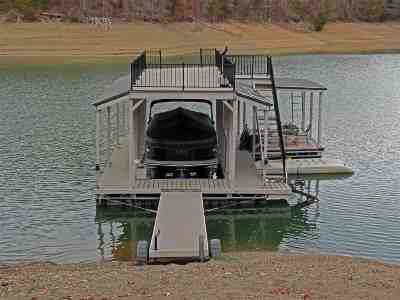 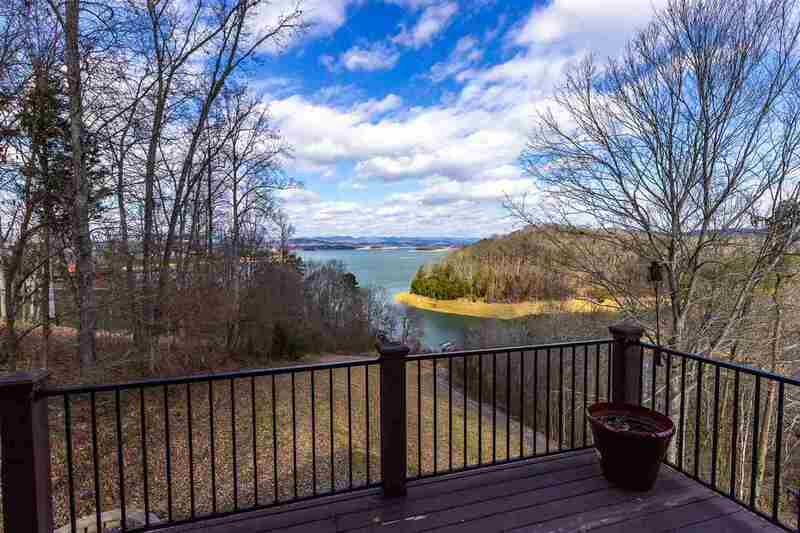 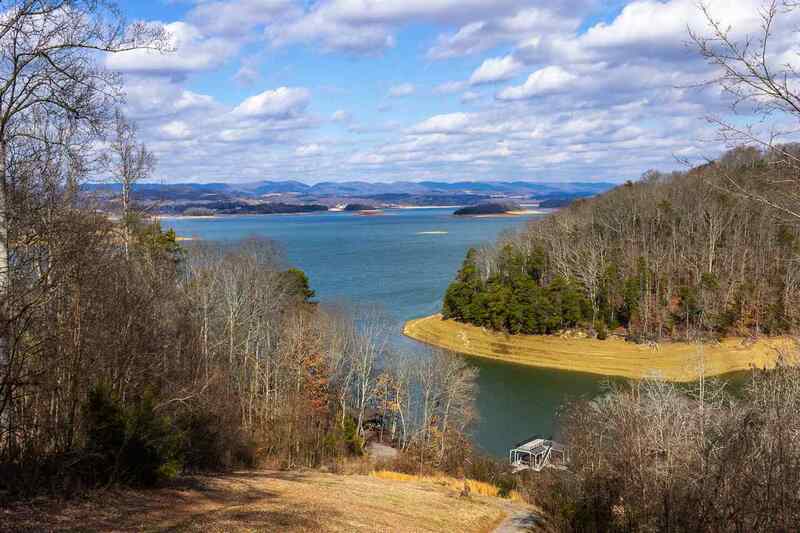 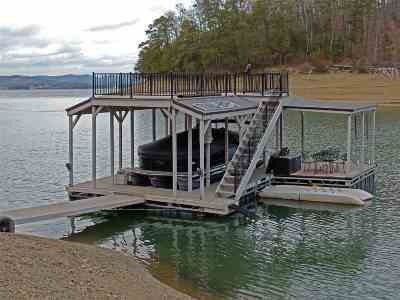 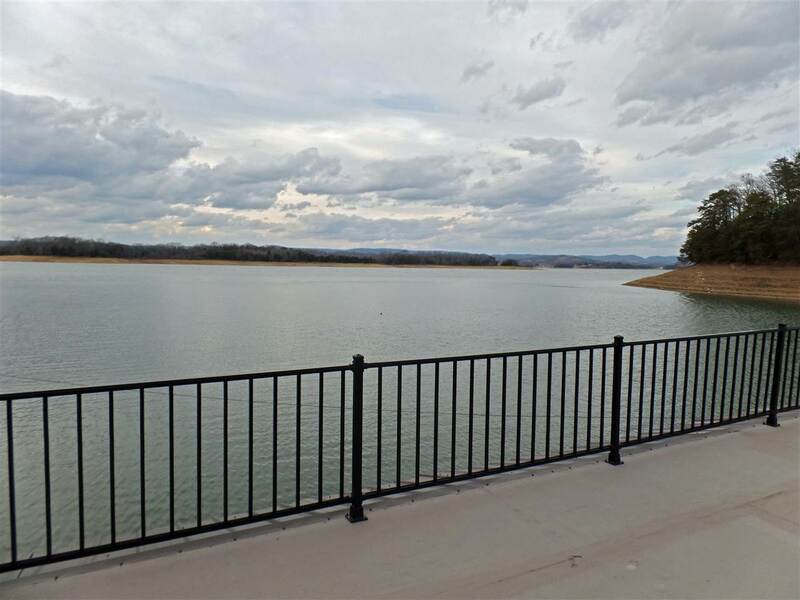 MILLION DOLLAR VIEW with year round water on Cherokee Lake's main channel!! 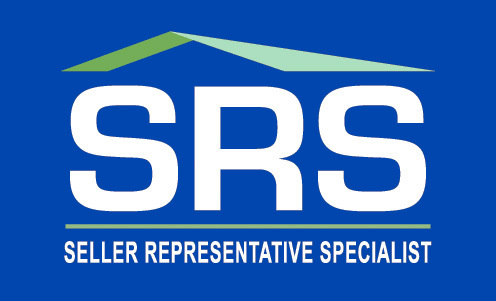 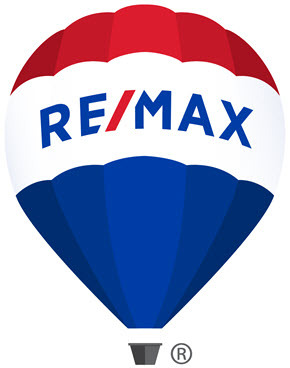 Priced under recent appraised value! 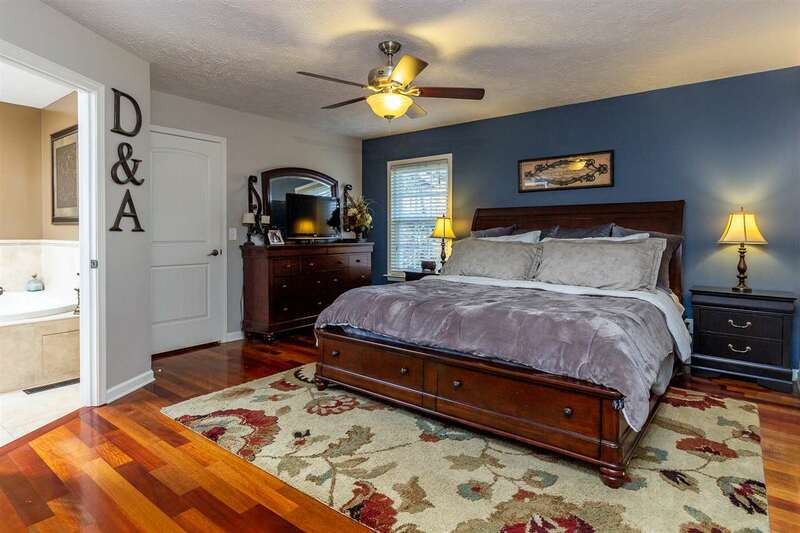 Located in Morristown's west end school zones. 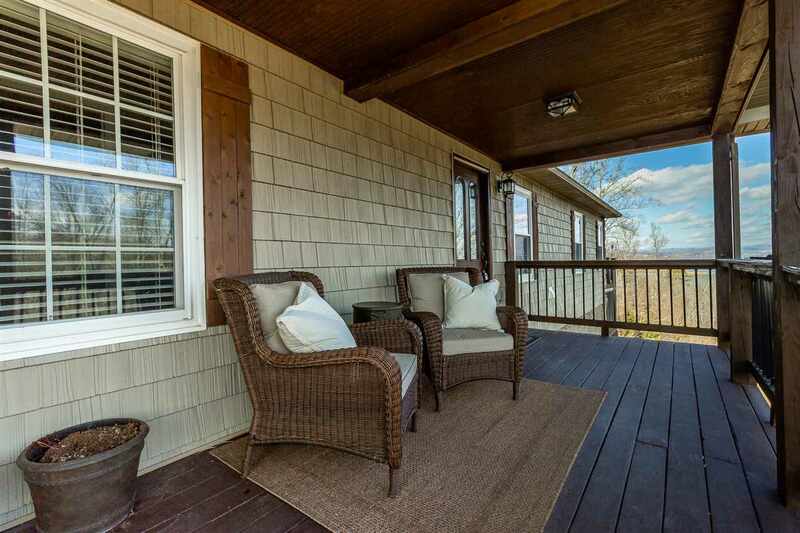 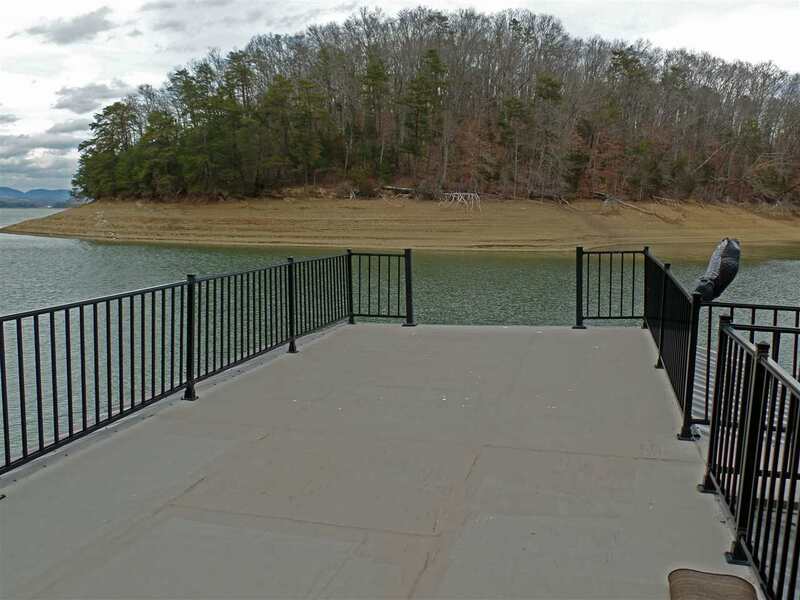 Enjoy watching the deer and turkey from your large deck adorned with black iron balusters. 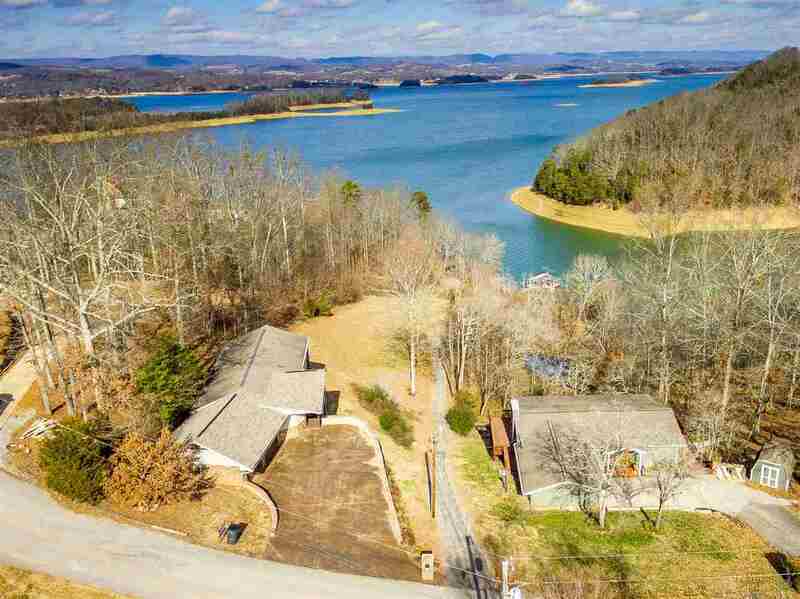 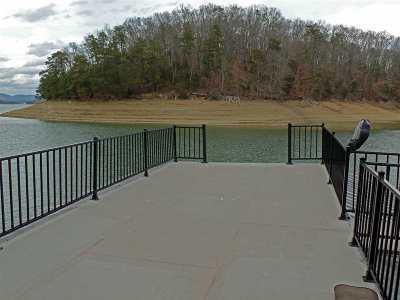 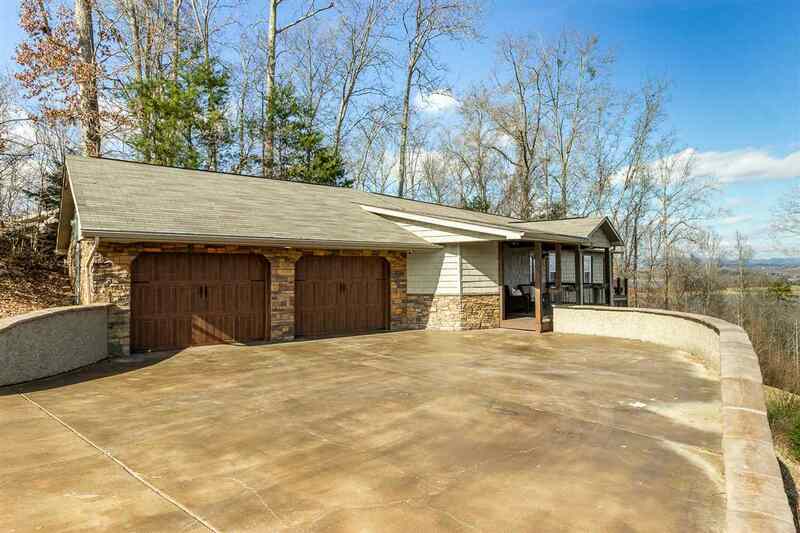 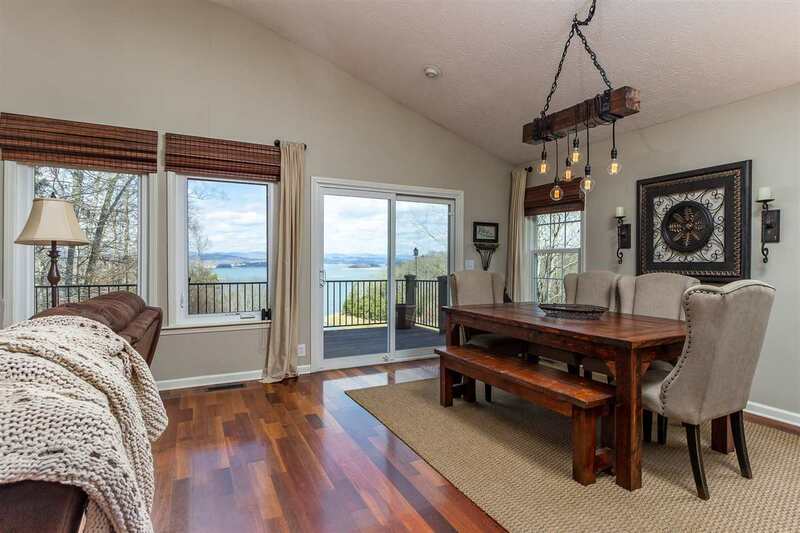 This beautifully crafted home allows you to enjoy main level living with unbelievable views of Cherokee Lake, and the mountains from your open floor plan living area. 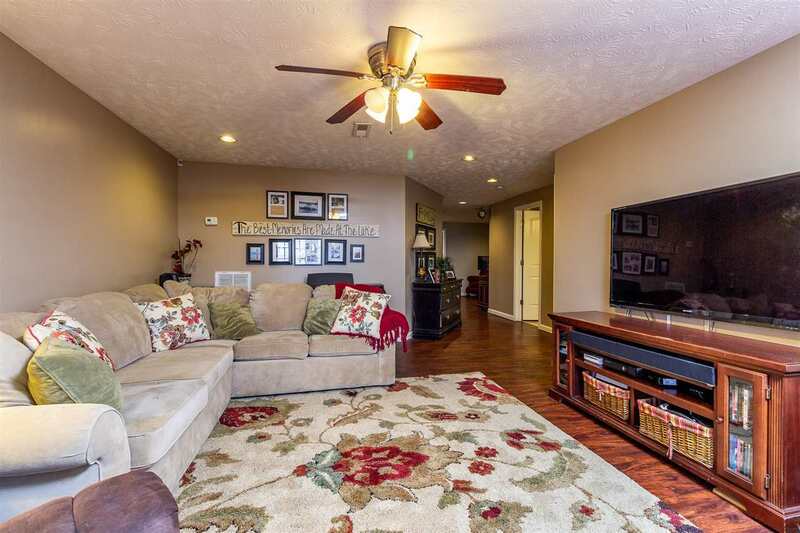 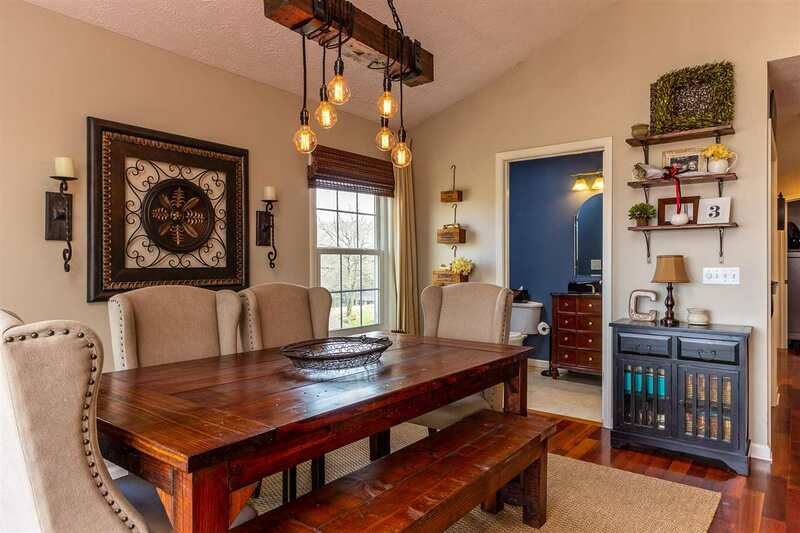 The attention to details are abundantly apparent throughout this property. 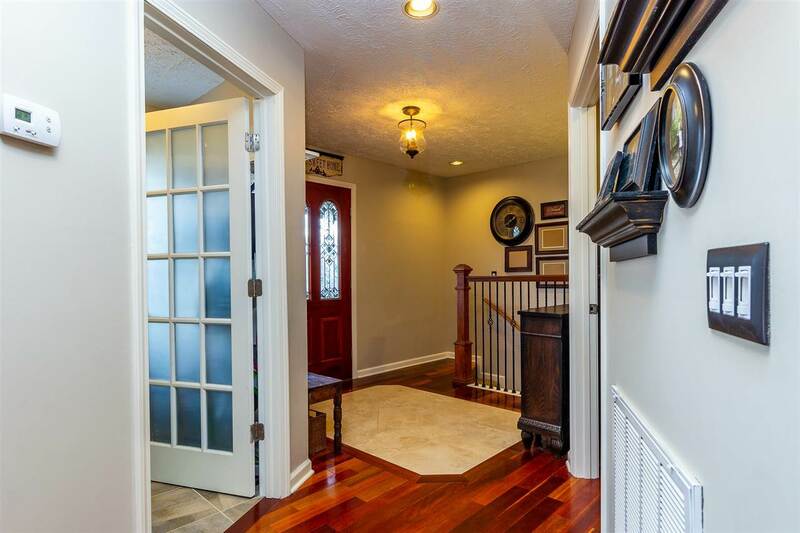 As you enter into the foyer you will notice the exquisite cherry hardwood flooring throughout the main level with thoughtful tile accents, and a tiled kitchen. 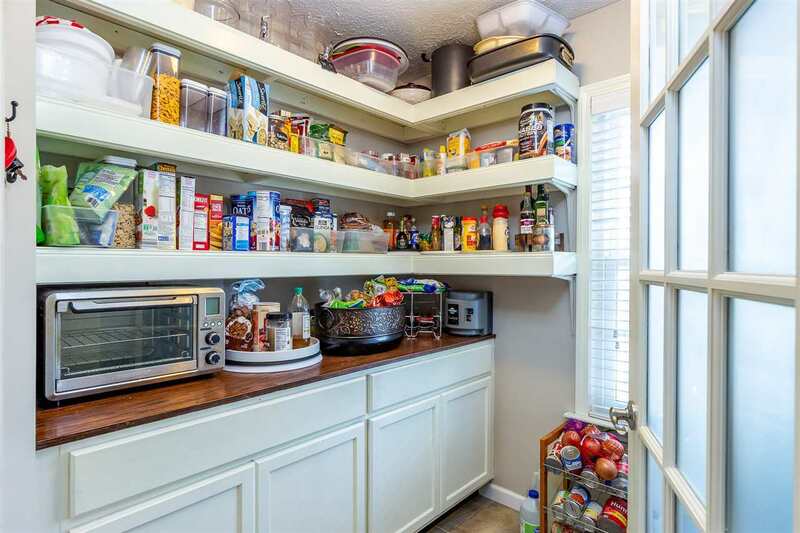 Just off the foyer is a large butler's pantry. 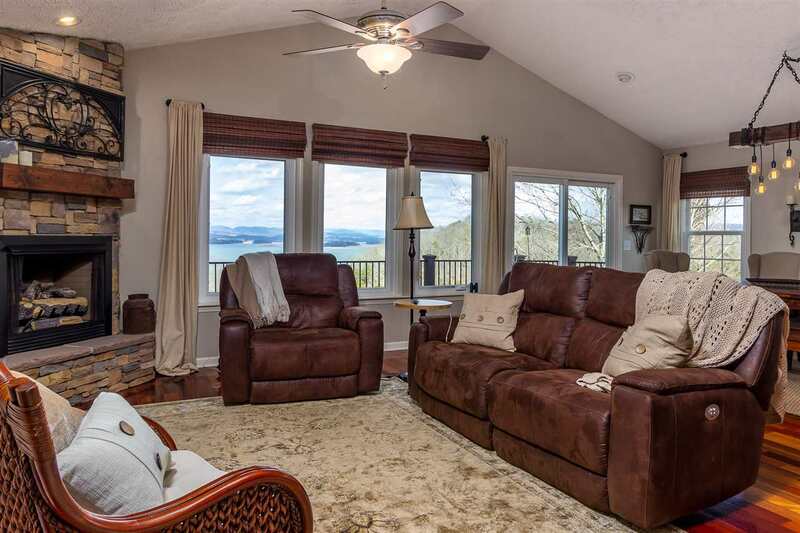 You can settle in on the couch in front of the gas fireplace, while enjoying the views through the large windows overlooking the lake. 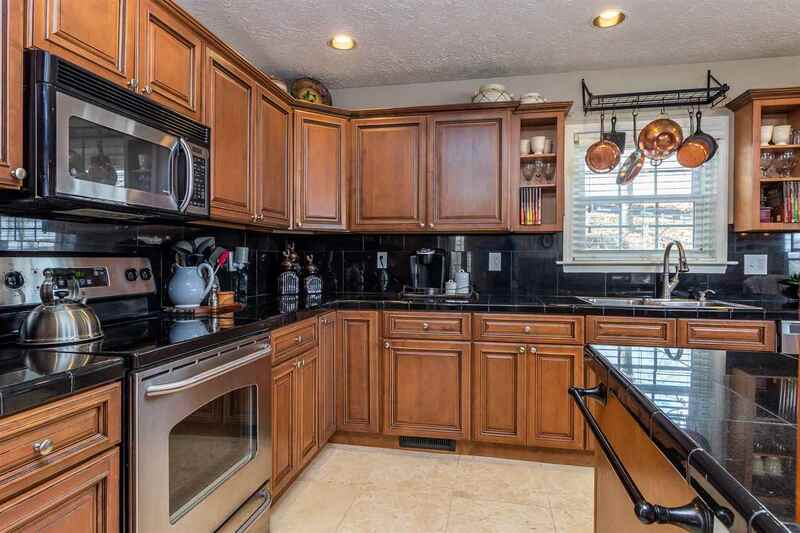 The main level is also adorned with custom built-in cabinets, a spacious dining area, and a nicely appointed half bath. 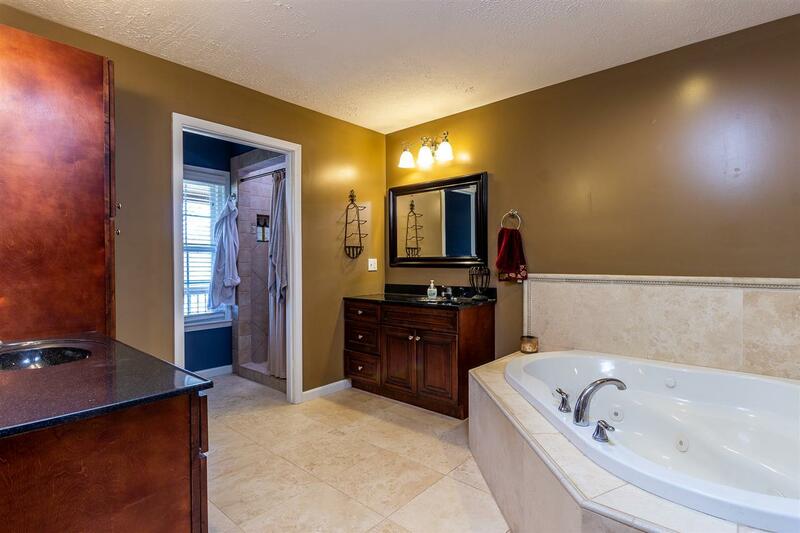 At the end of the day escape into your master retreat with a spa like en suite, and large walk in closet. 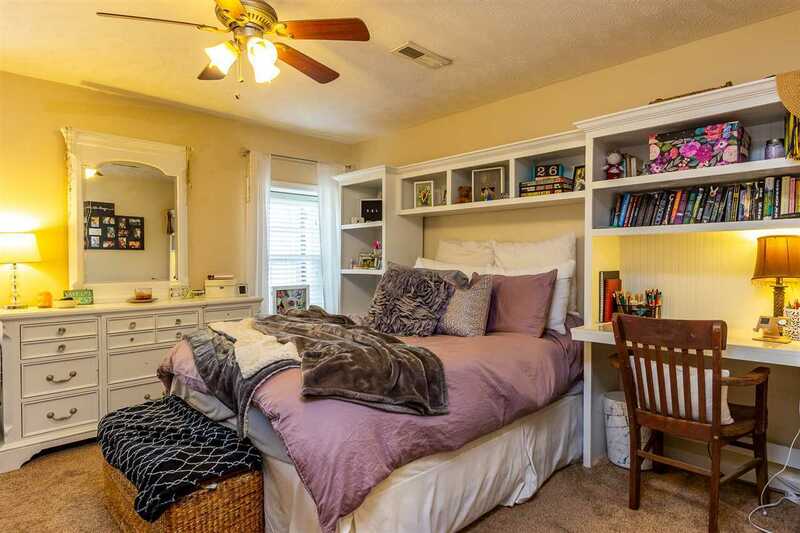 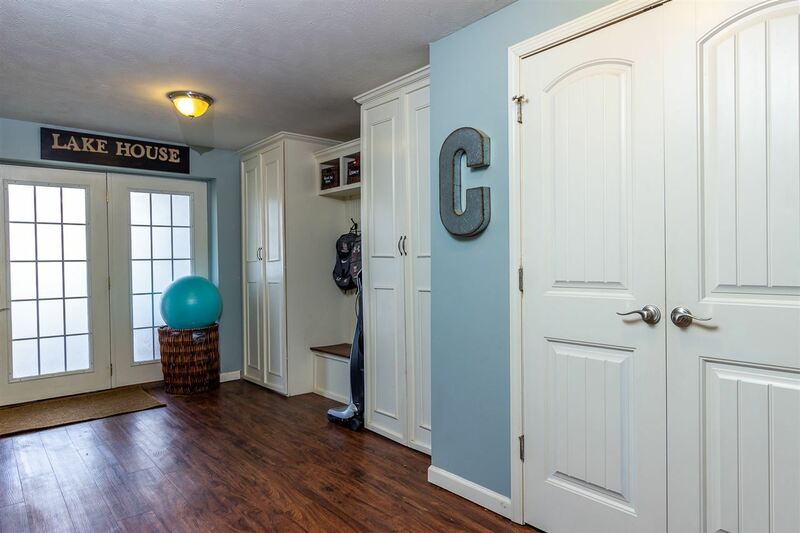 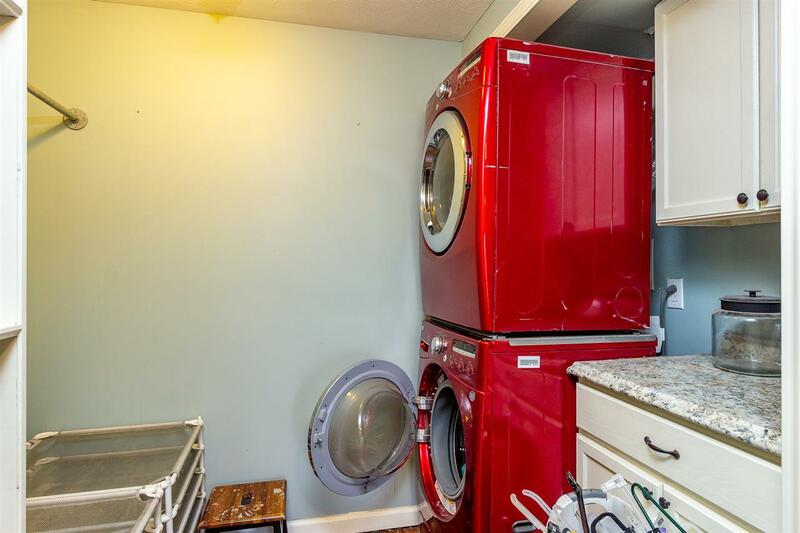 As you go downstairs to the left is a convenient mud room with custom built-in cabinets for a great storage area, and a nice laundry area. 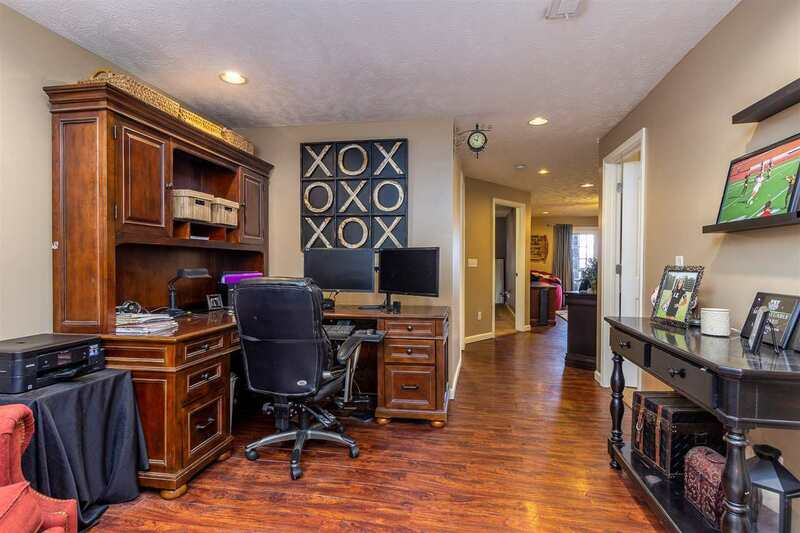 As you enter into the main area there is space for an office, craft, or play room. 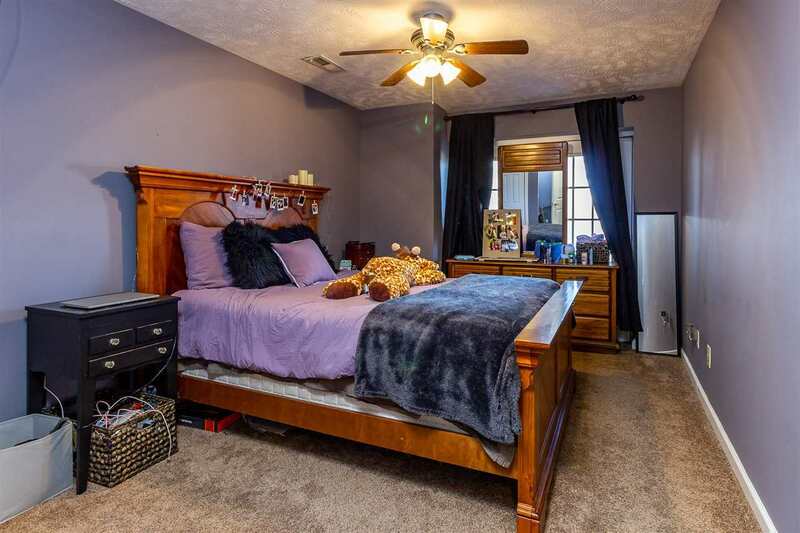 Also located downstairs are 2 spacious bedrooms for family, or guests. 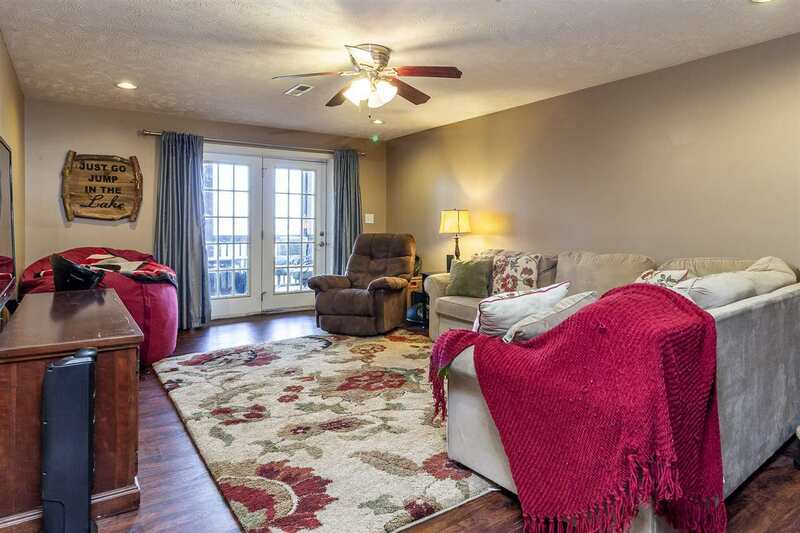 Just past the bedrooms enjoy a large den for gatherings, or just to relax. 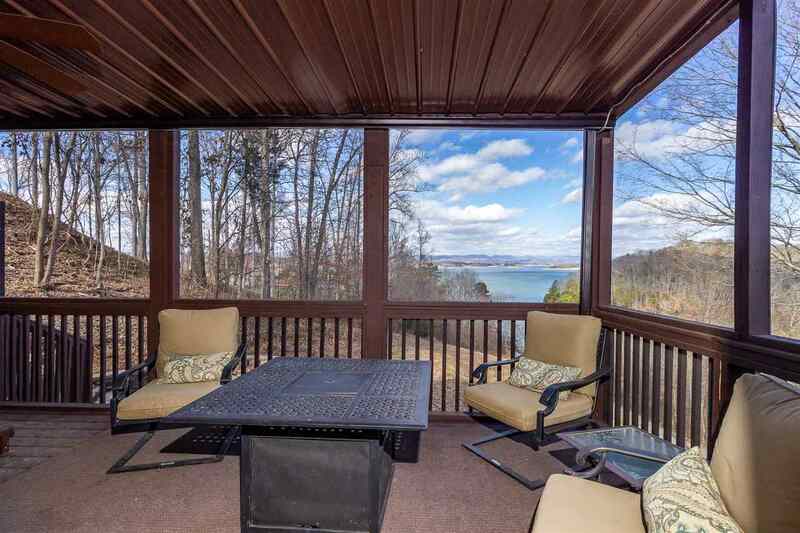 From there you can step out onto the lower level screened in deck to enjoy the views pest free. 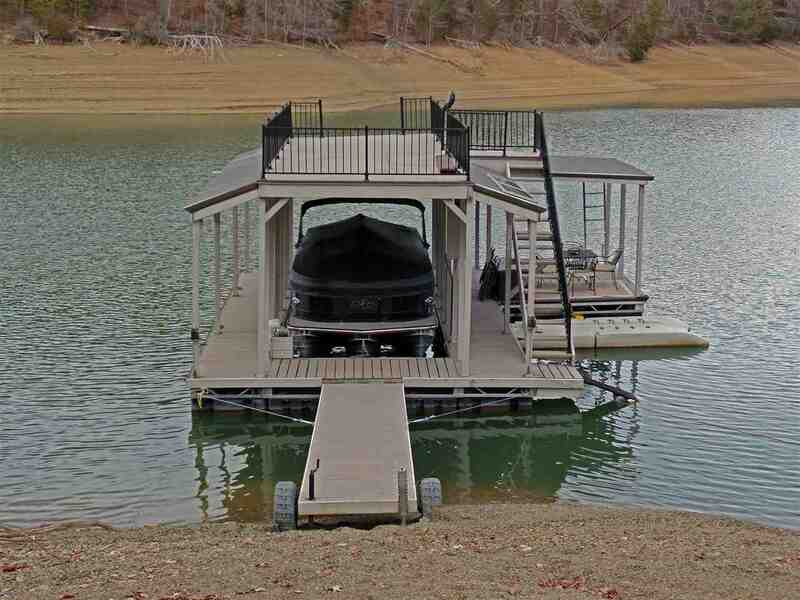 Ready to enjoy the water? 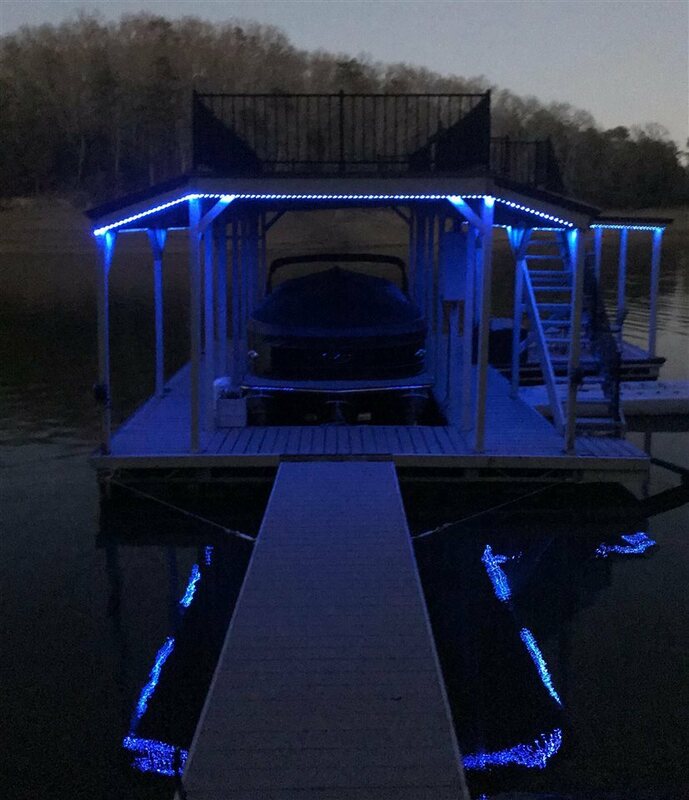 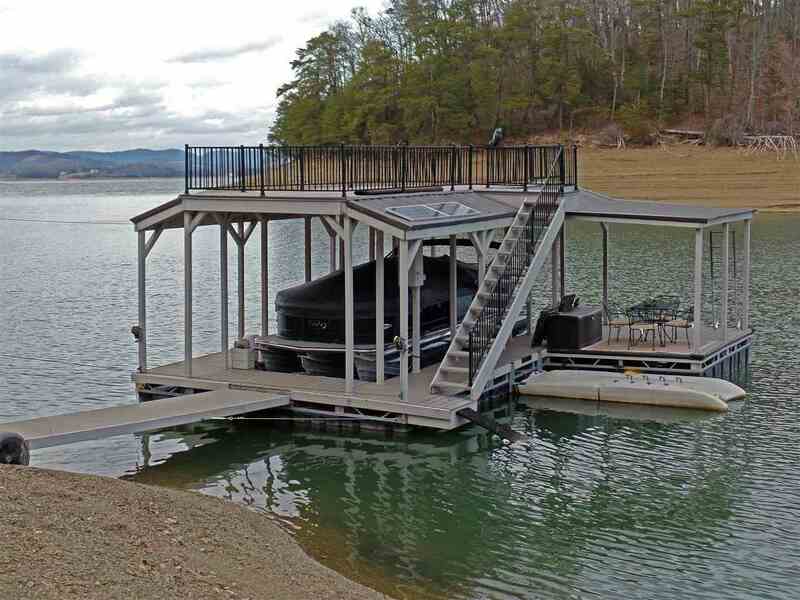 Take the path down to your custom double deck dock with boat lift, jet-ski floating dock, LED lights, blue-tooth audio system, and solar panels to provide the power you need. 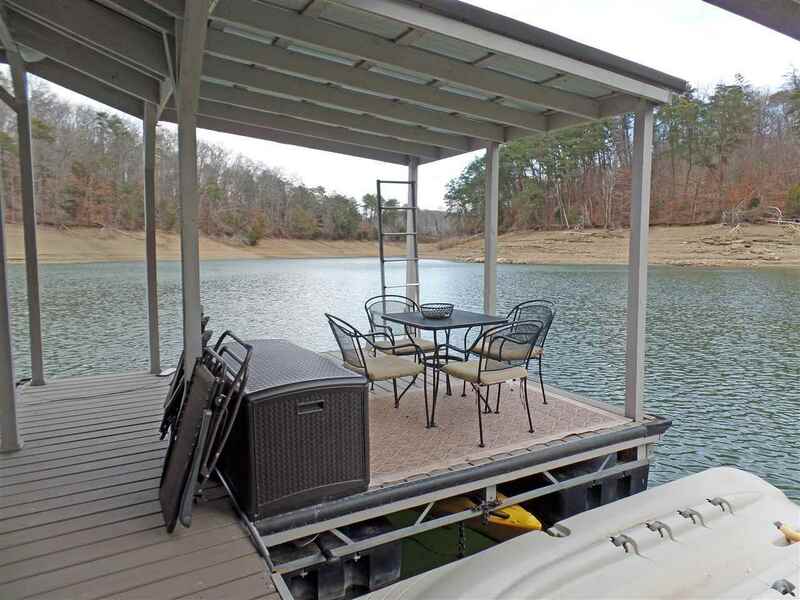 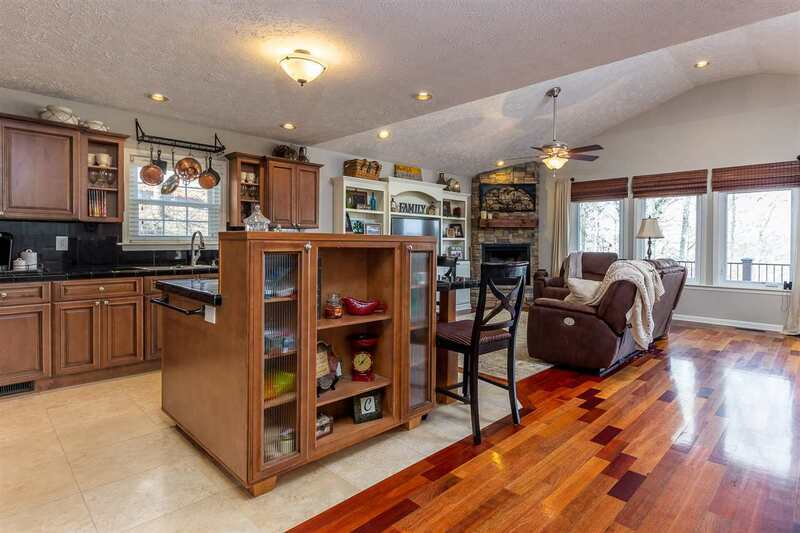 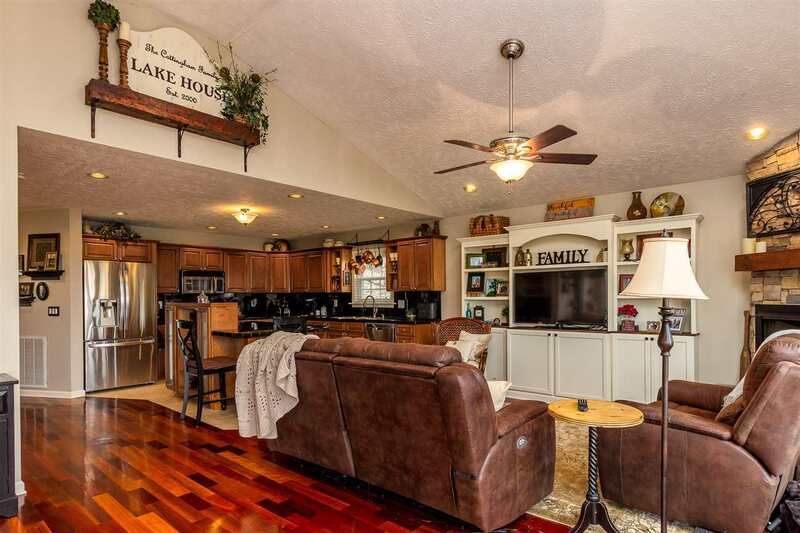 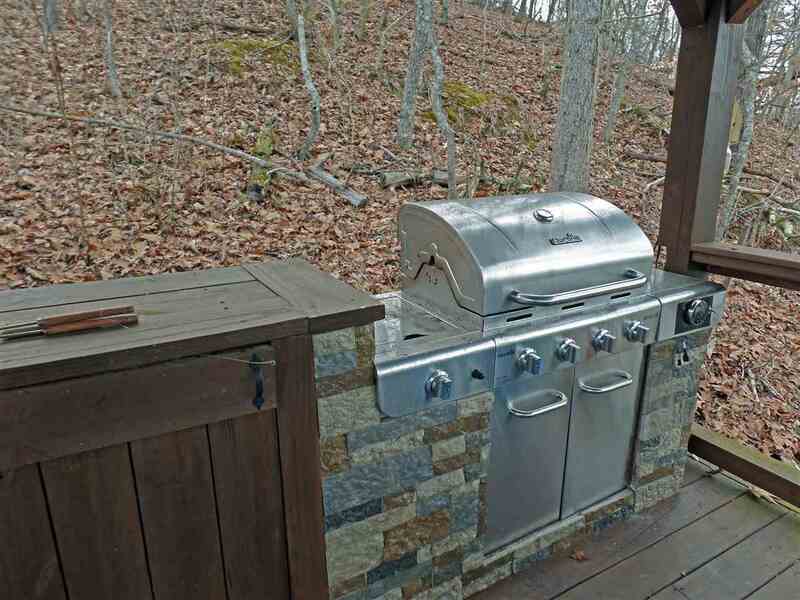 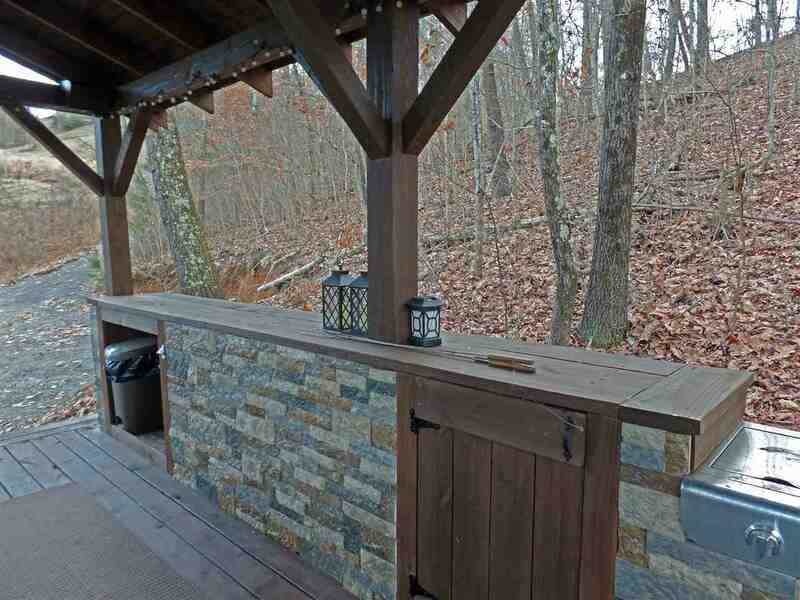 Entertain with family, and friends at the convenient lakeside pavilion that is well equipped with a built-in grill. 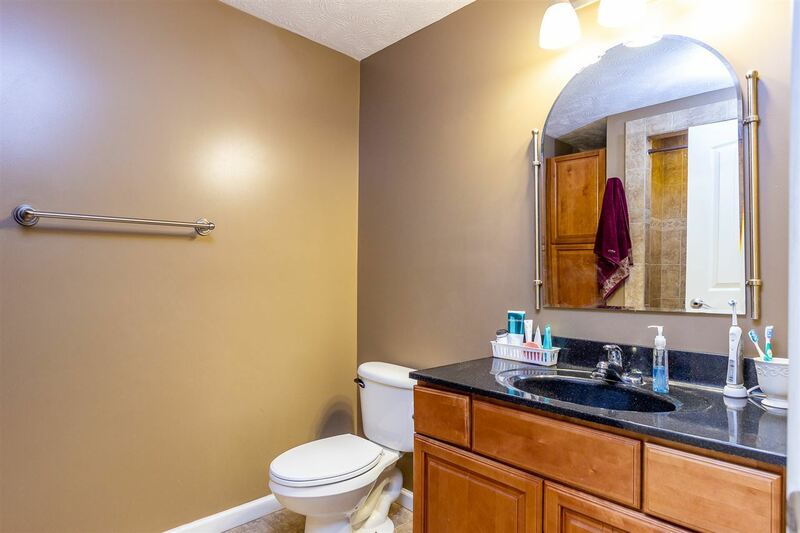 This home is ready for you to be the proud new owner. 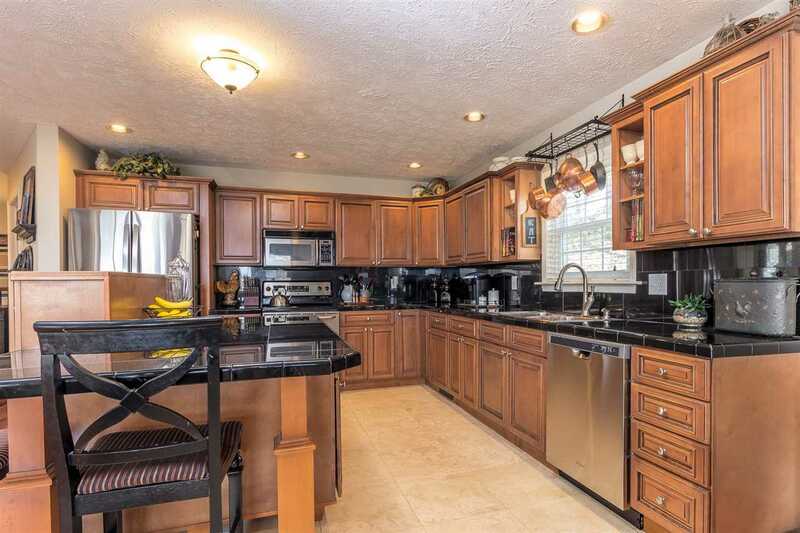 With over $190,000 of updates in this home, the work has been completed.